Talbott Teas owner's Shane Talbott & Steven Nakisher have a rich history of flash and style. The two first joined forces by opening up a salon and spa which Shane had a Tea Bar to serve their pampered clients. The growing list of Specialty Tea Blends became so popular that they decided to start packaging and selling them to their clients. Shane also happened to work for Oprah Winfrey as her personal hair colorist for over 10 years. This opportunity would soon come back to pay big dividends in the near future. 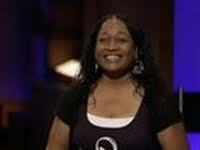 In December of 2010 Talbot Teas would make it on the Opra Winfrey Show as one of her favorite things for the year. Having the Opra effect stamp of approval can only be a good thing and their sales drastically grew many fold. As the business continued to expand, so did the list of specialty teas that were still being developed. 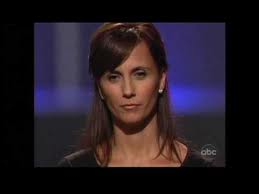 In the later part of 2011, Shane Talbot and Steven Nakisher made their way into the Shark Tank for the first time. 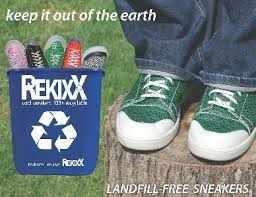 They had sales of $350,000.00 in 2010 and already had over $500k so far that year. They also had been on the QVC channel with impressive results which the Sharks like to hear. The profit margin was right at 50% not including paying themselves which also helped spark some more interest. 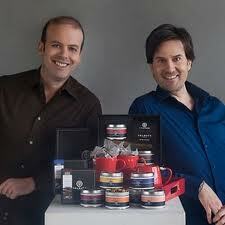 Shane and Steven were looking for $250,000.00 for a 20% stake in the tea business. They have invested $300k of their own money so far and they believe they can grow this business into the millions with the Sharks help. Kevin O'Leary believes in them and ultimately gives them 250k for 35% of the tea business. Talbott Teas actually aired a few months later in February of 2012. Since that time Kevin O'Leary brought back in a few good Friend's Daymond John and Barbara Corcoran into the deal after the Show. 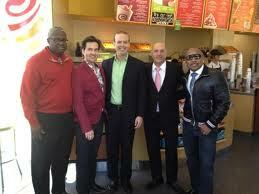 They introduced Talbott Teas to James White the CEO of Jamba Juice. White liked their specialty blended teas so much that Jamba Juice bought the entire company. The price was not disclosed but having a total of 3 Sharks in on the final deal, you can bet they are all smiling all the way to the bank. Especially Shane Talbot and Steven Nakisher who look very happy in the Shark Tank Update Video aired in Season 4. Things seem to move very fast for a lot of companies after Making a Deal on the Shark Tank and the Talbott Tea Success Story is no exception. Even in their wildest dreams they could never of imagined how their lives have drastically changed in just a years time.